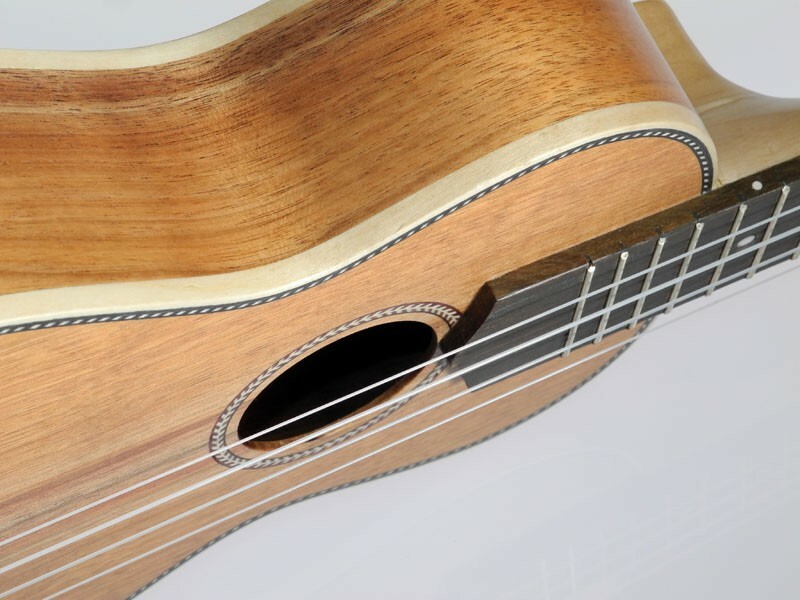 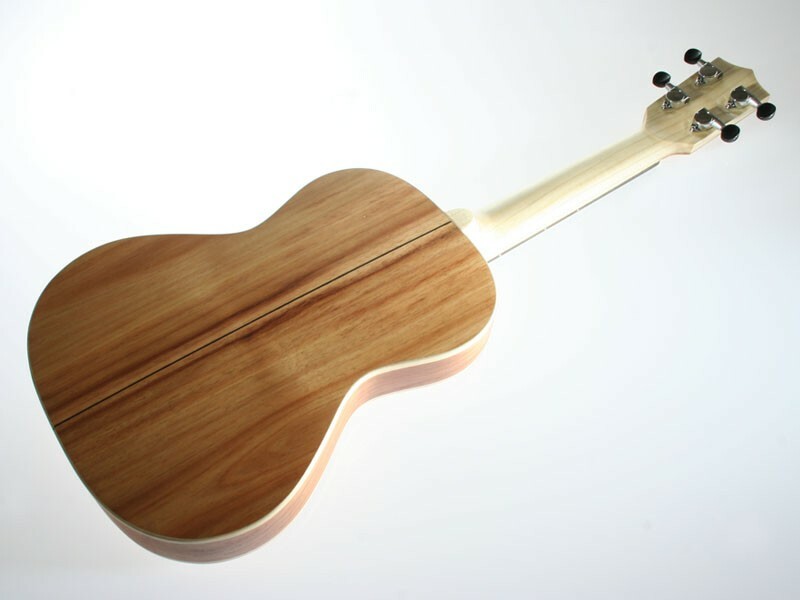 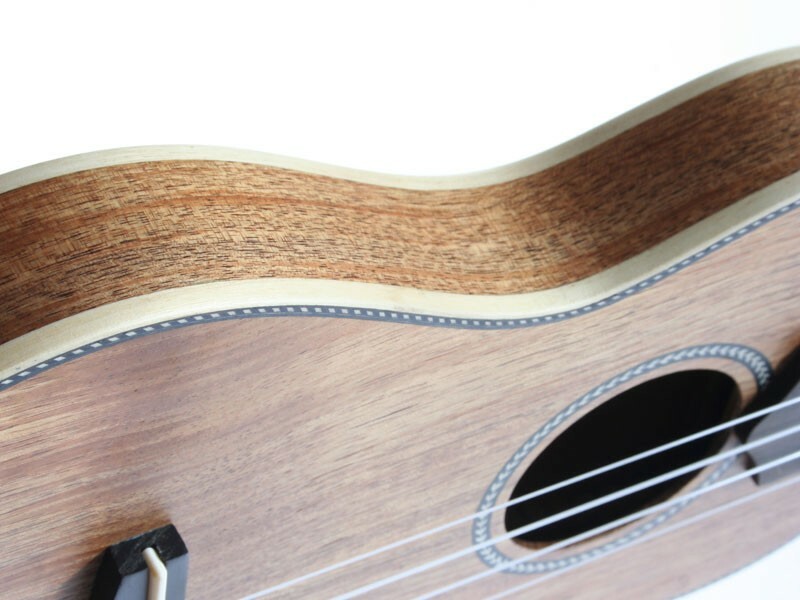 These handcrafted ukuleles are made in Europe. 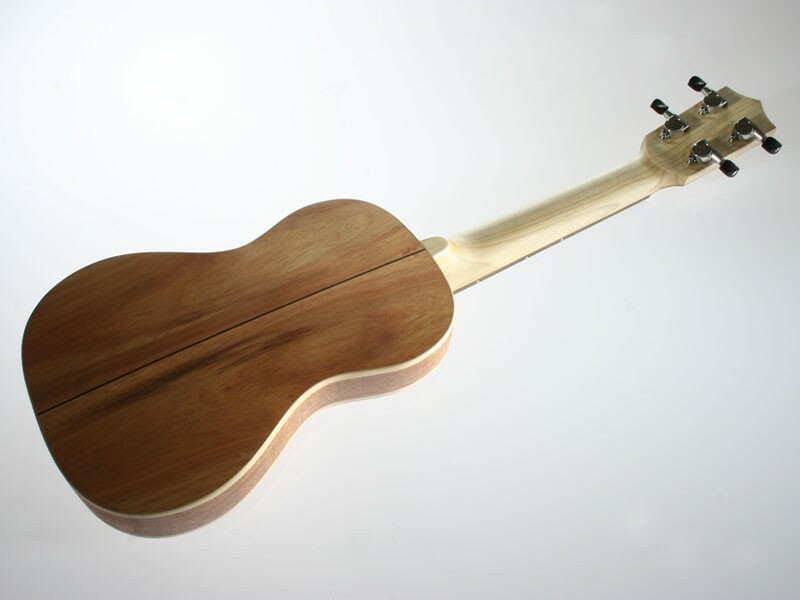 RISA use European acacia wood for the body. 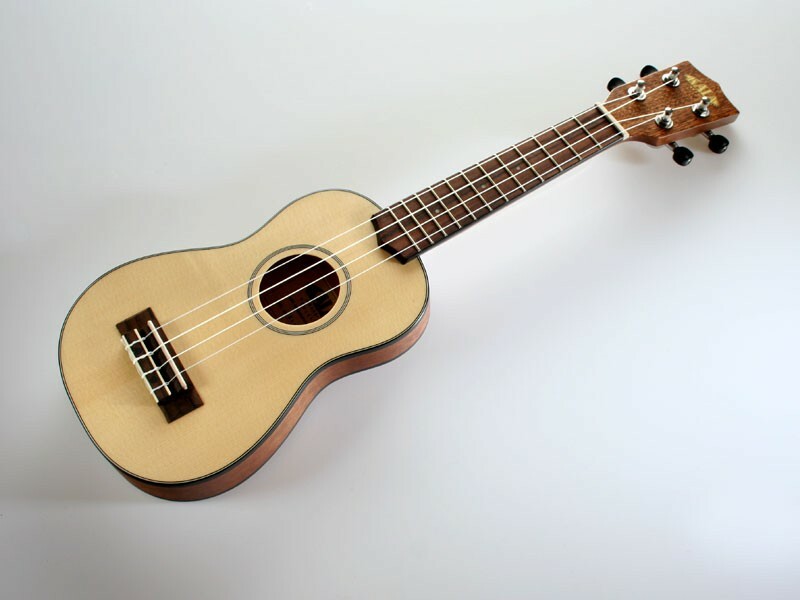 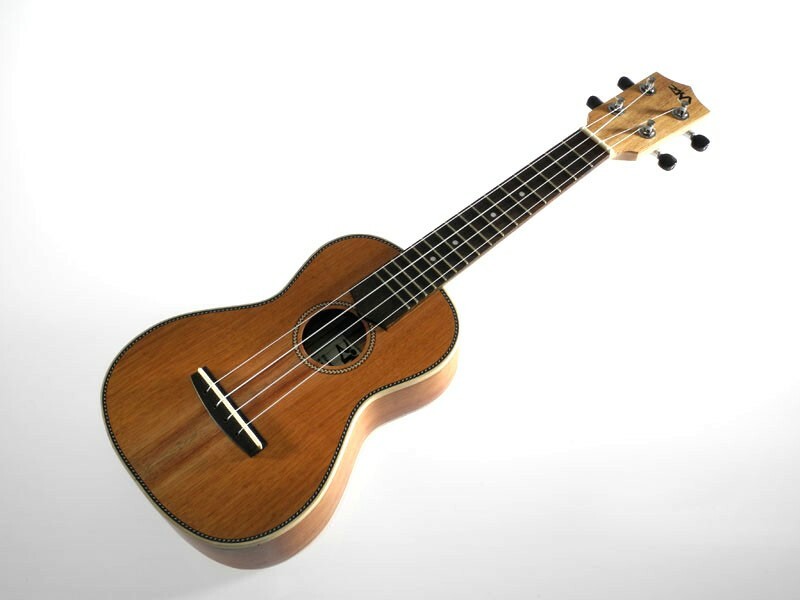 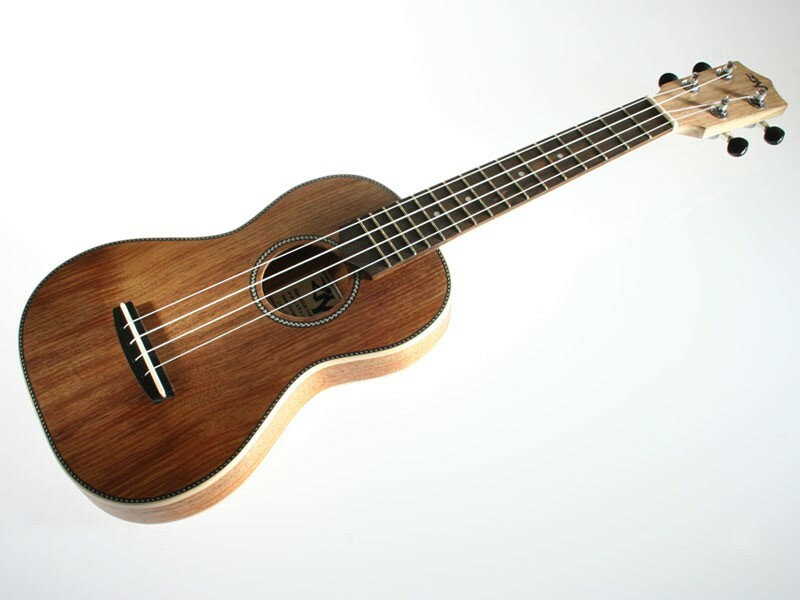 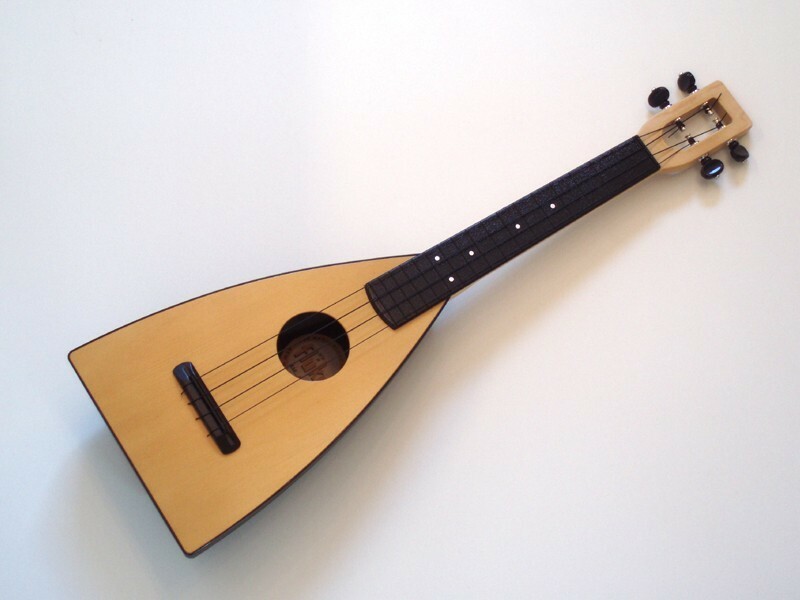 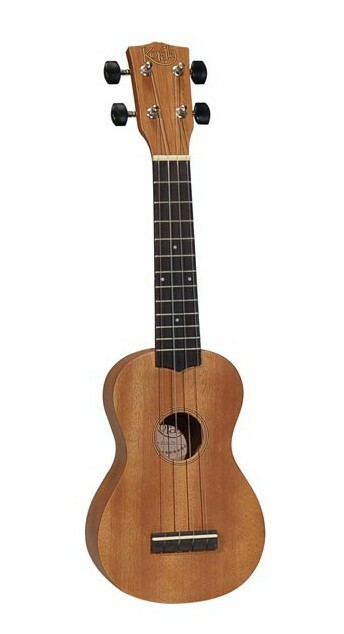 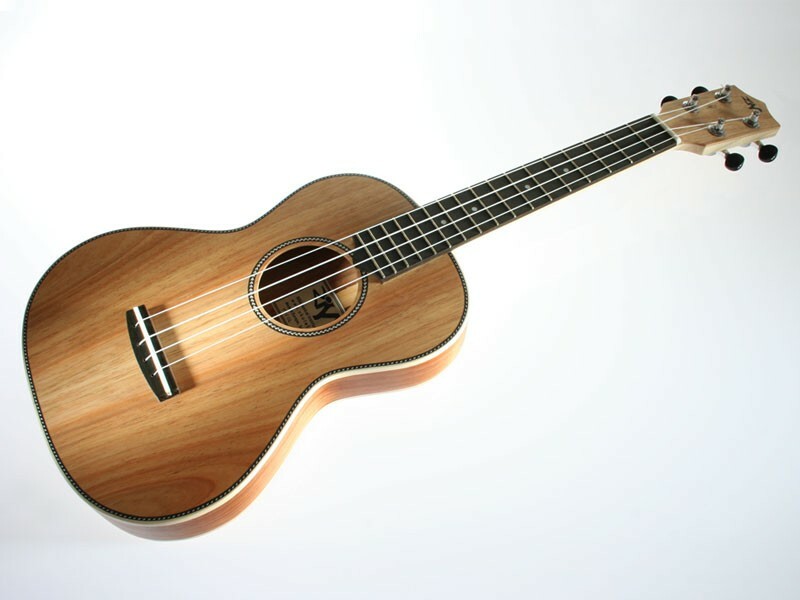 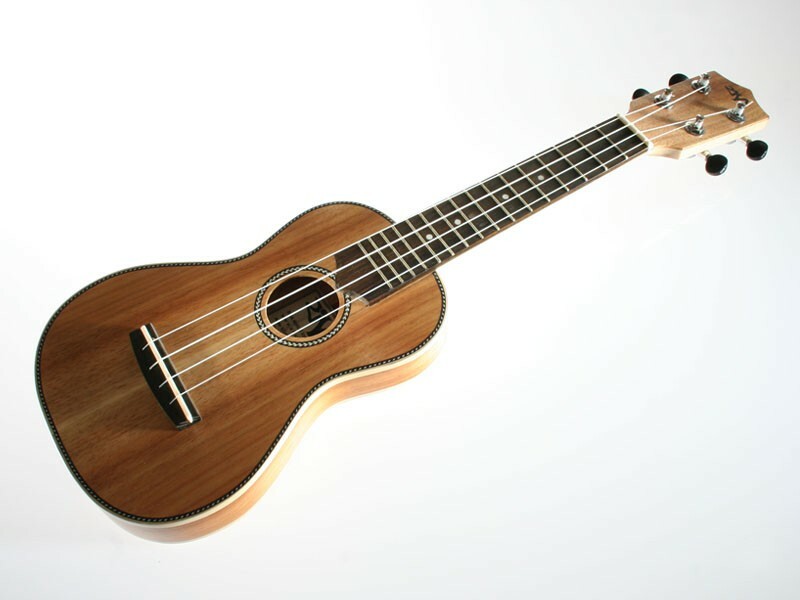 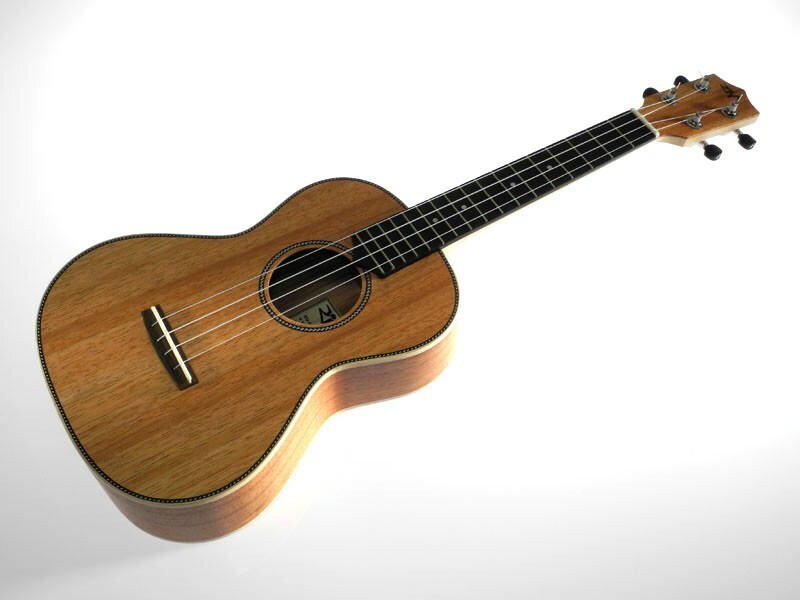 Be the first to review “RISA Solid Acacia Ukulele” Click here to cancel reply.